This small, gated, lagoon front sub division includes large common areas, a developed marina with dock space, an above ground pool, large thatch hut for bar-b-que and recreation, a covered thatch hut at the end of the dock for fishing, buried utilities and much, much more. A new road leading to the boat ramp splits the property with 3 lots on each side ( see the attached plat ). 3 lots have been sold. The developers own one and have put up 2 nice houses, one they live in and the second they let out as a vacation rental. 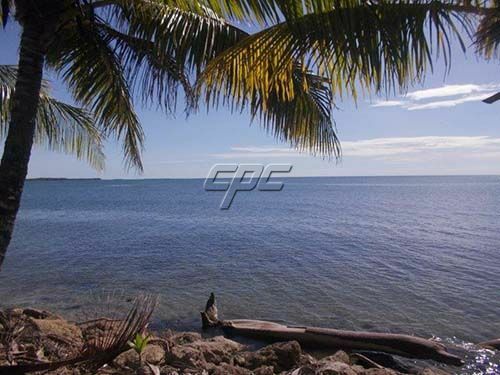 Idyllically nestled on the Placencia Lagoon enjoying beautiful views across the lagoon to the Maya mountains, with direct access to the beautiful Placencia beach just a few yards away. The Placencia highway was paved a few years ago making access to this special part of Belize easer than ever before. This area has great water and very good utilities, cable and internet. 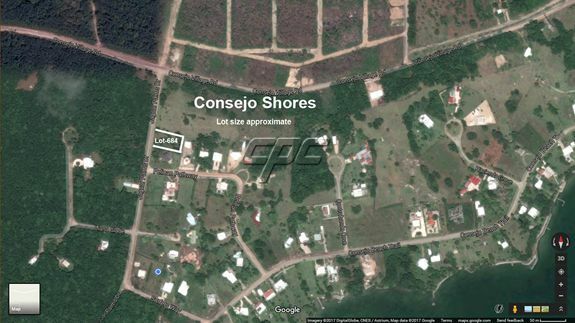 All lots have lagoon access, use of the marina and sea-side beach access, right across the road. The beaches in this area are beautiful - great for swimming, fishing, or just beach combing. This is a great place to build a house or two and put them into the rental pool. The owners will manage your rental property, or you can do it yourself. Prices are on the rise in this area and these lots are well priced and will be in high demand. For you boaters, the road leading to the canal has a boat launch. There is also a raised wooden dock running the full length of the marina. This is a very nice neighborhood close to shops, restaurants, bars and the airport. 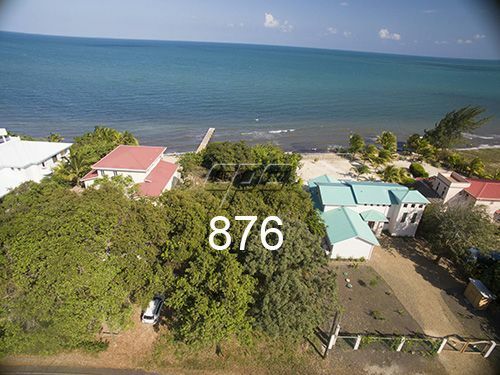 The lots are located just 3 miles to the municipal airport and 4 miles to Placencia Village - with private beach and lagoon access, these lots are ideally situated for a Caribbean dream home, or as a property investment.